Foundation problems can cause severe damage not only to your home but also to your possessions, and most of all, to your family’s health. Foundation problems affect your home in ways you never thought possible and these problems are more common than most people think. When it comes to repairing the foundation of your property in Lancaster, Texas, don’t settle for less than the best! Give us a call today at 817-870-1381 and let us put your mind at ease with a free foundation inspection. Don’t wait until the problem becomes worse because not only will there be greater damage, but the longer you wait to fix the problem the more expensive it becomes to fix. At Granite, we believe that when it comes to your home or commercial building, a strong foundation is everything. We have spent the past 15 years repairing foundations across North Texas. We use only the most sophisticated technology and we can fix all types of foundation problems in a timely manner. You can always count on us for superior craftsmanship and affordable prices. In addition to this unbeatable combination of value and workmanship, we also provide free inspections and a warranty on all work we perform. Don’t let these minor problems turn into big ones. Call us today to keep your home safe. We make sure to act fast to take care of your foundation issues. At Granite, we proudly serve the Lancaster area with our foundation repair solutions. All of the work we complete is fully insured and guaranteed. We pride ourselves on our efficient work ethic and excellent customer service. We work hard to find the right foundation repair solution that fits your budget and needs. Our owner, Jim, is an engineering graduate from Purdue and has well over ten years in the foundation industry. 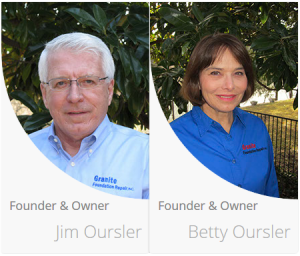 Our team of experienced and skilled professionals at Granite is ready to take on any problem you have. 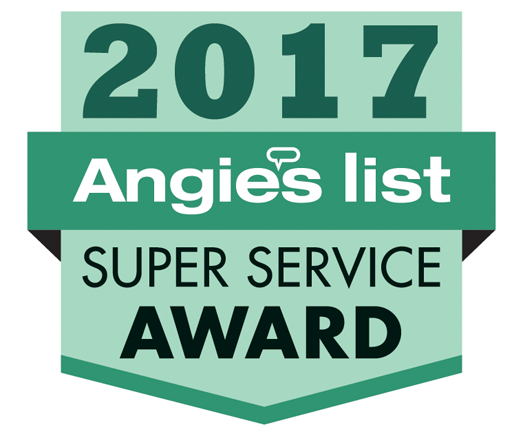 We have an A+ rating with the BBB as well as several Angie’s List Super Service Awards. Due to cut and fill, in Lancaster, bedrock depth may extend as many as 23 feet! For this reason, it’s required to have a building permit for foundation repair in Lancaster. Make sure you have a contractor you trust to do this right and conduct the work properly. At Granite, we strive to be that company for you. For help with your foundation repair, count on the professionals at Granite. We bring you the industry’s top professionals every step of the way. Our experts guarantee a consistent commitment to quality, competitive pricing, and a personalized service. If you’re experiencing settling foundations, cracks in drywall, sagging floor joists, a sinking slab, and cracked slab or if your Lancaster property is on unsuitable foundation soil, we will fix that for you. We have professional concrete contractors that have the knowledge to make your repairs as swift and painless as possible. When it comes to foundation repair in Lancaster, TX, we don’t cut any corners. To best protect your home in Lancaster, it’s important to be able to identify problems in their early stages. You may have noticed uneven floors, cracks in the walls around doors and windows, doors that stick or do not shut properly, a leaning chimney, or cracking between exterior brick and mortar. These are the telltale signs of foundation problems in your home. Unfortunately, homes in the Lancaster region of Texas have an increased susceptibility to issues. This is a result of the expansive clay soils that cover much of the area. Many Lancaster homeowners don’t know what constitutes a sign of foundation damage. They believe that as a home “settles” these imperfections are a natural result. Make sure to educate yourself on the early warning signs to keep your home protected! You want someone to fix the problem, protect your home’s value, and give you peace of mind. Our team understands what it takes to stabilize a home whose foundation has become unlevel or unstable. If you suspect that foundational problems are occurring in your home, then don’t hesitate to have a professional visit your Lancaster home for an inspection! If you are a Lancaster homeowner, you can prevent foundation failure in your home or business While it may be nothing, if you catch the problem early, you will thank yourself for it in the long run! As your local Lancaster foundation repair experts, we have more than 15 years of experience in residential and commercial foundation repair. Every foundation repair job we perform includes an engineered repair solution and a lifetime warranty. Contact us today to schedule an appointment for foundation repairs. One of our skilled experts will visit your property in Lancaster to assess the extent of the damage. Our experts will let you know if our services are necessary, the options you have, and offer you a no-cost quote! There’s no risk in contacting us. 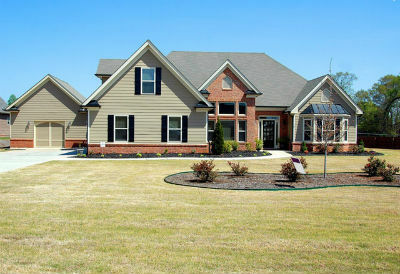 We’ll visit your Lancaster property and perform a free foundation inspection. Don’t wait until the issues get worse to call us for a quick and efficient inspection. When you see the signs of foundation damage creeping up, you need to know who to call. At Granite, we strive to make that decision easy for you. For the best Lancaster foundation repair around, give us a call! Get in touch today for a free estimate. From there, we can get started in making your home’s foundation as good as new and provide complete protection to you, your family, and your investment.